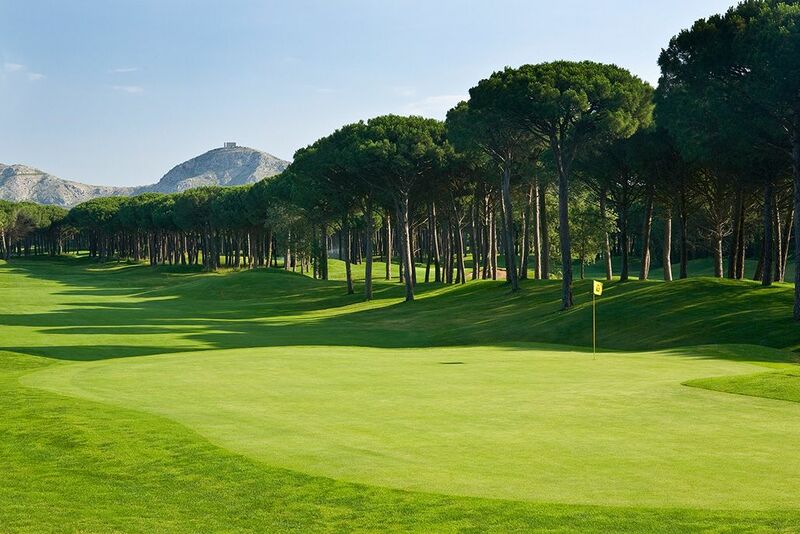 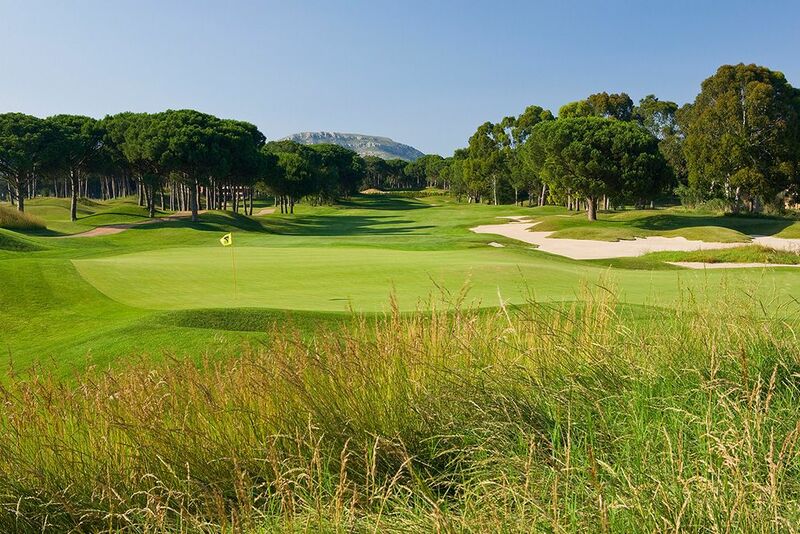 The Doral in Miami, Deepdale in New York, Horal CC in Japan, Seignosse in southern France… These are but a few of the approximately 250 golf courses designed by Robert von Hagge, the architect responsible for Empordà Golf. 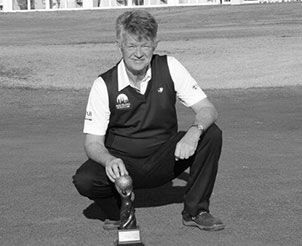 Since then, Robert von Hagge has created some of the world’s most renowned courses. 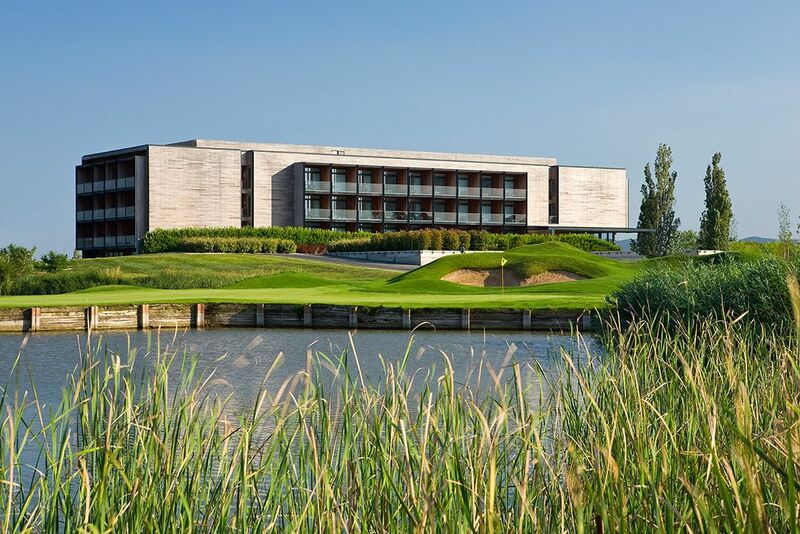 Empordà Golf marks his entry into the Spanish market. 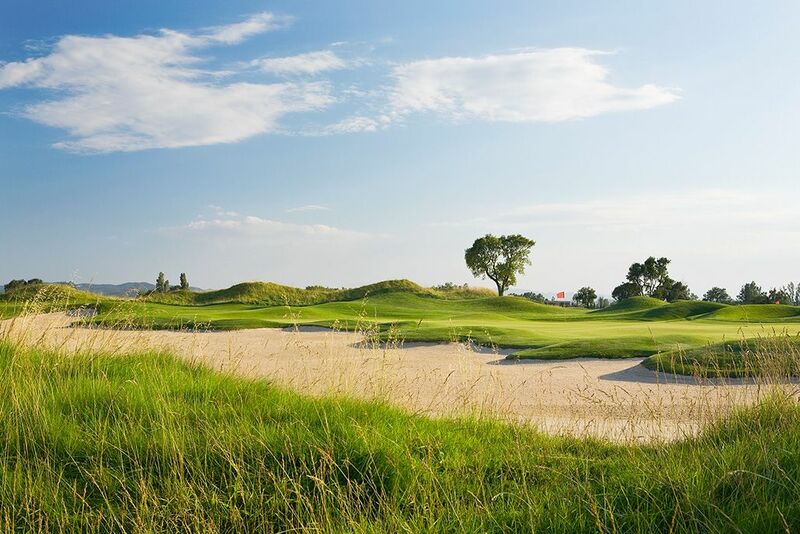 At Empordà Golf Club, Robert von Hagge has managed to improve an already stellar setting by creating a technically perfect course that allows for a wide variety of swings and techniques. 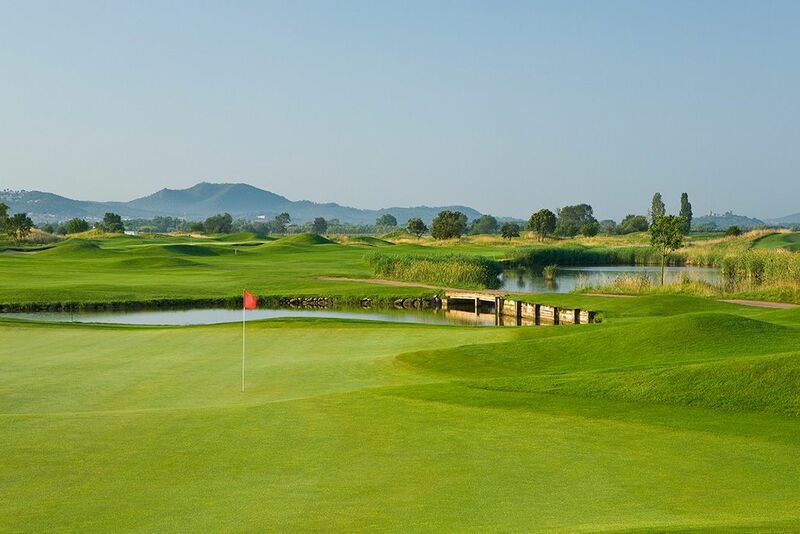 Emporda Golf Club is actually a combination of four, nine hole courses, which have been combined to form two distinct 18 holes. 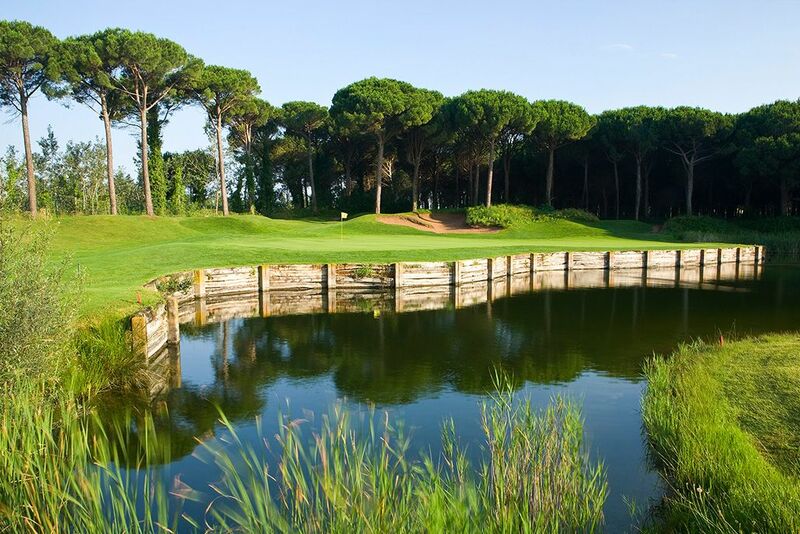 The first 18 holes are of a links type with lakes, dunes and extensive bunkers. 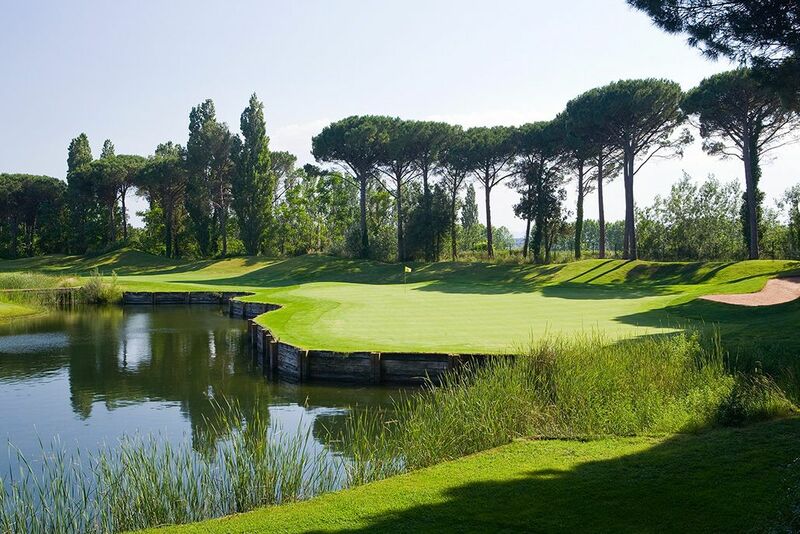 The second 18 are immersed in Mediterranean pines, typical of the area and the third nine are again protected by them, ideal protection for those days when the Tramontana decides to blow. 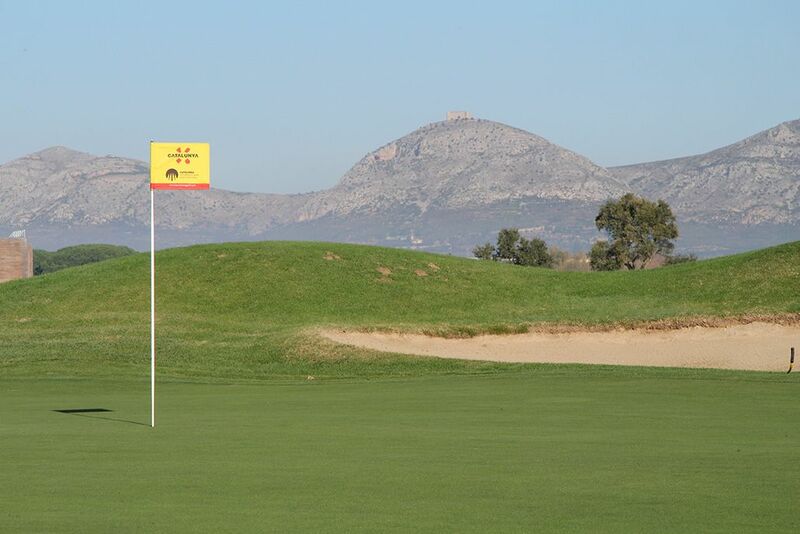 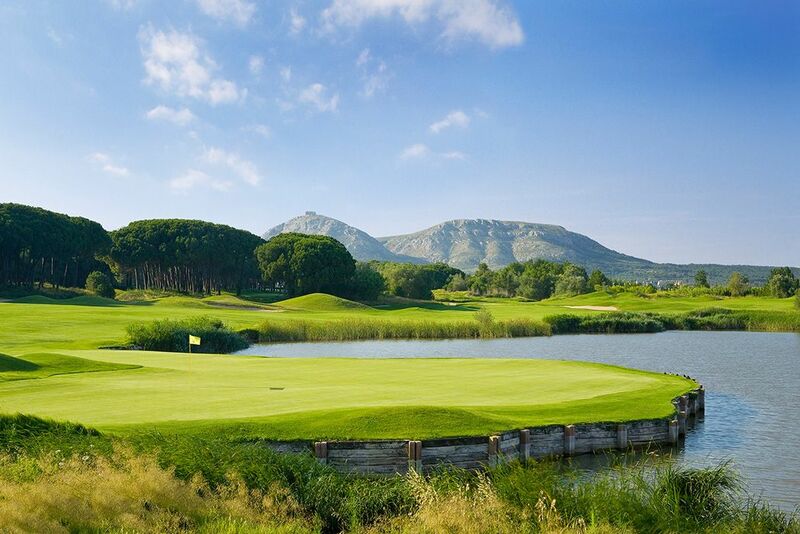 Considered one of the best courses in Catalonia, Emporda Golf is also one of the PGA European Tour Qualifying Schools. 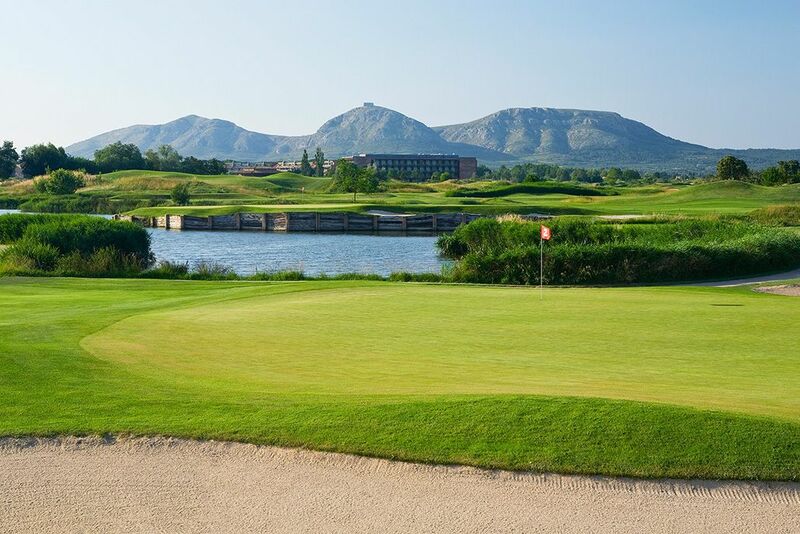 Emporda Golf has excellent training facilities and has on site a four star hotel giving it its status as Emporda Golf Resort. 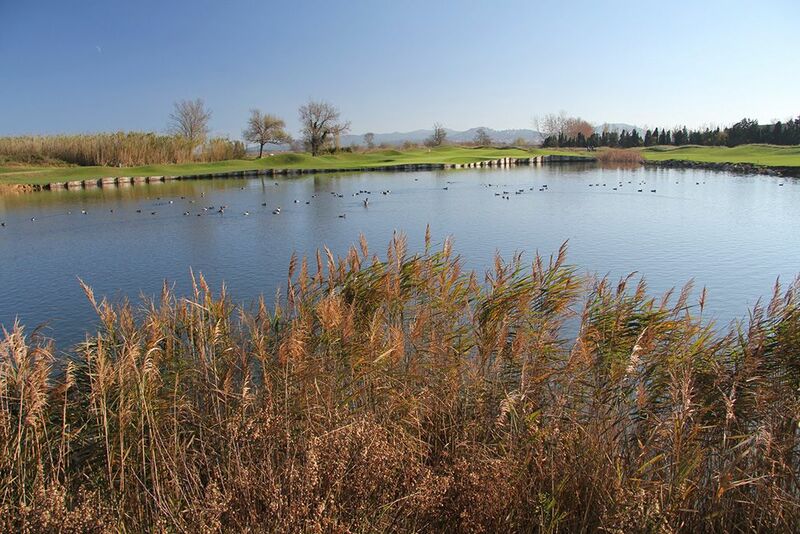 The Emporda Golf course is Located in Gualta, in the Heart of the Emporda, just 30 minutes from Barcelona (Girona) airport.